A MUST HAVE resource for anyone who provides a service, is thinking of starting a business, works in marketing or is interested in learning about services marketing. An easy to use guide with over 60 pages of examples and strategies to implement immediately into any size business. * Differences between product and services marketing. * How to create an integrated services marketing plan. 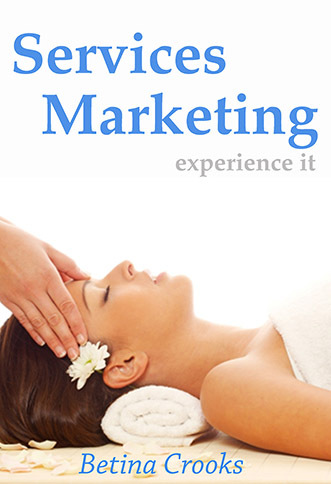 * Ways to overcome the challenges of services marketing. * Managing the customer experience.